Give your closest friends and family a wedding gift that shows how much you care. 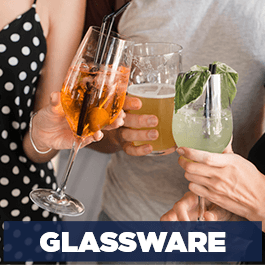 Our personalized items are perfect for everyday use. A simple glance around our site will present you with many options. You'll see monogram cutting boards, engraved wine boxes, serving trays for families, and Mr and Mrs Luggage tags. Shopping for your wedding party? 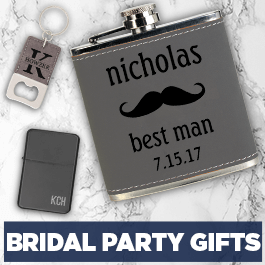 You can also order growlers or flasks for groomsmen, and engraved wine glasses for the bridesmaids. 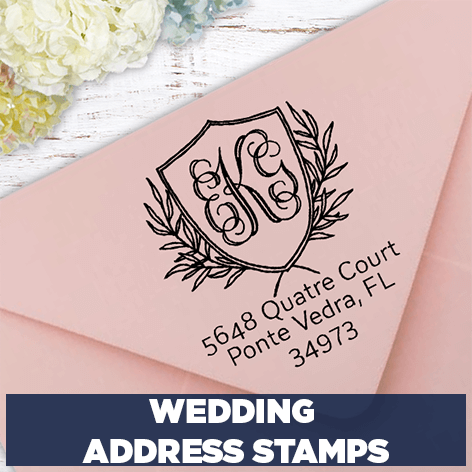 And don't forget the gift every new household needs, address stamps for couples!